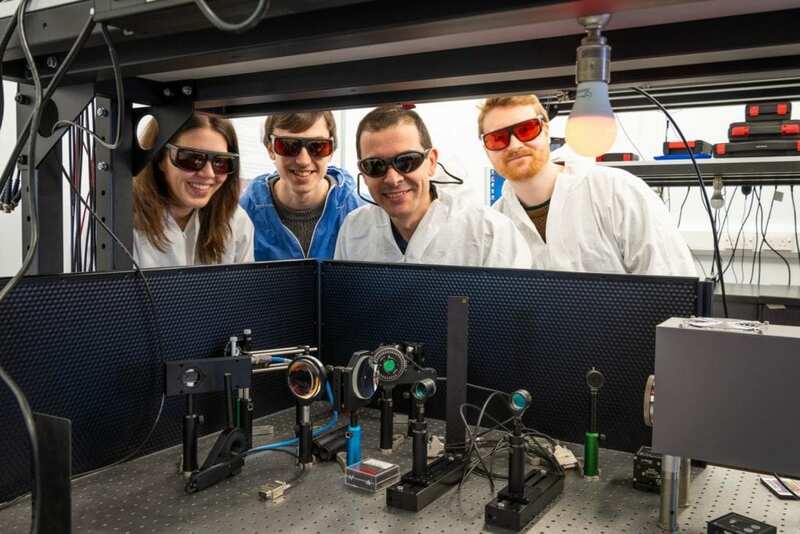 For the first time ever the research team in the Department of Physics was able to use a physical effect – specifically the colour-changing of light scattered from chiral molecules – to measure the chirality present, confirming predictions of theoretical work from the 1970s. The paper “First observation of optical activity in hyper-Rayleigh scattering” is published in Physical Review X. DOI: 10.1103/PhysRevX.9.011024. The University is rated Gold in the Teaching Excellence Framework (TEF), the Government’s assessment of teaching quality in universities, meaning its teaching is of the highest quality in the UK.